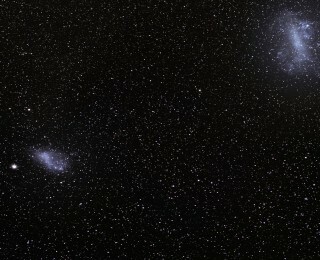 There is quite a lot left to learn about the smallest galaxies in our Universe, dwarf galaxies. Since they are small compared to galaxies like the Milky Way, they are challenging to observe directly, either because they are too dim or because they are too small to be resolved. The authors suggest a new detection method for these faint galaxies that takes advantage of ongoing and upcoming large surveys looking for, among other things, novae and supernovae. Reproducing the observed star formation history of galaxies in simulations is a fantastic test of our understanding of galaxy evolution. This is regulated strongly by “feedback”, for example, from supernova. Today’s astrobite discusses feedback from high mass X-ray binaries. Feedback processes, like supernova and AGN, are essential for accurately simulation galaxy formation and evolution. 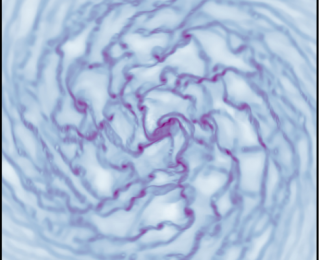 Today’s astrobite examines the role of radiation feedback in galaxy formation in new “radiation hydrodynamics” simulations of galaxies. 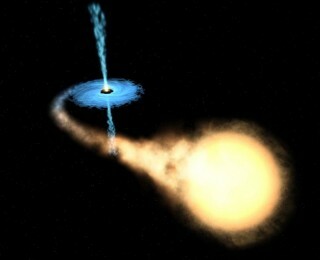 Supermassive black holes (SMBH) likely exist at the center of every massive galaxy in our universe. How these million to billion solar mass beasts form is not well understood. 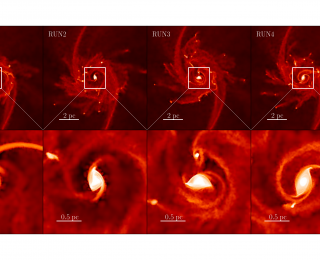 The authors in today’s astrobite examine the possibility of the direct collapse of massive gas clouds to form SMBH seeds in a computer simulation of a galaxy merger. Nature vs. nurture in the evolution of galaxies is not completely understood. Where a galaxy is found, its environment, can play an important role in determining the properties of that galaxy. This may not always be true, however.